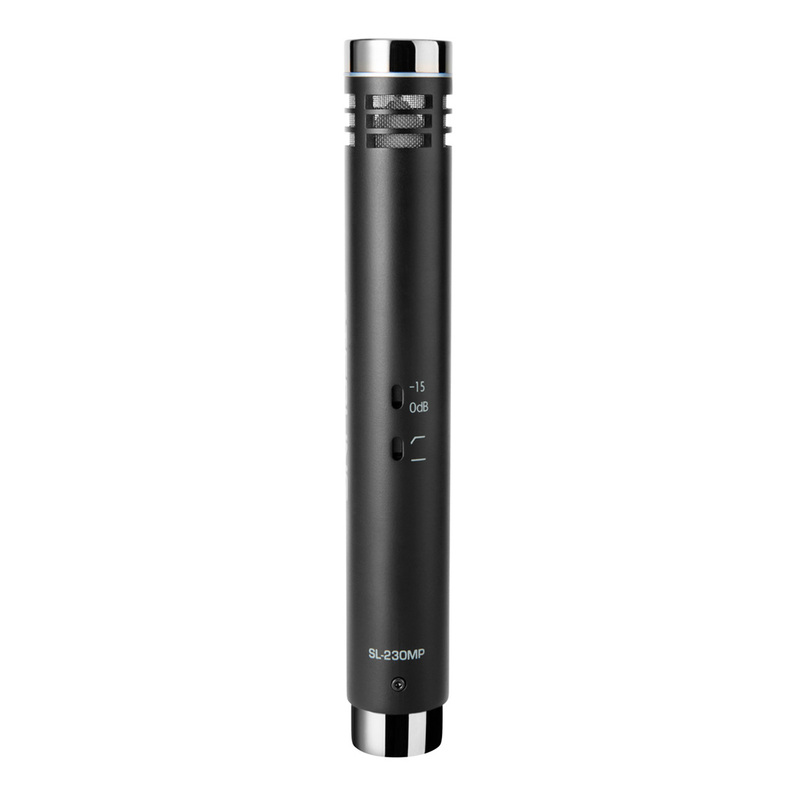 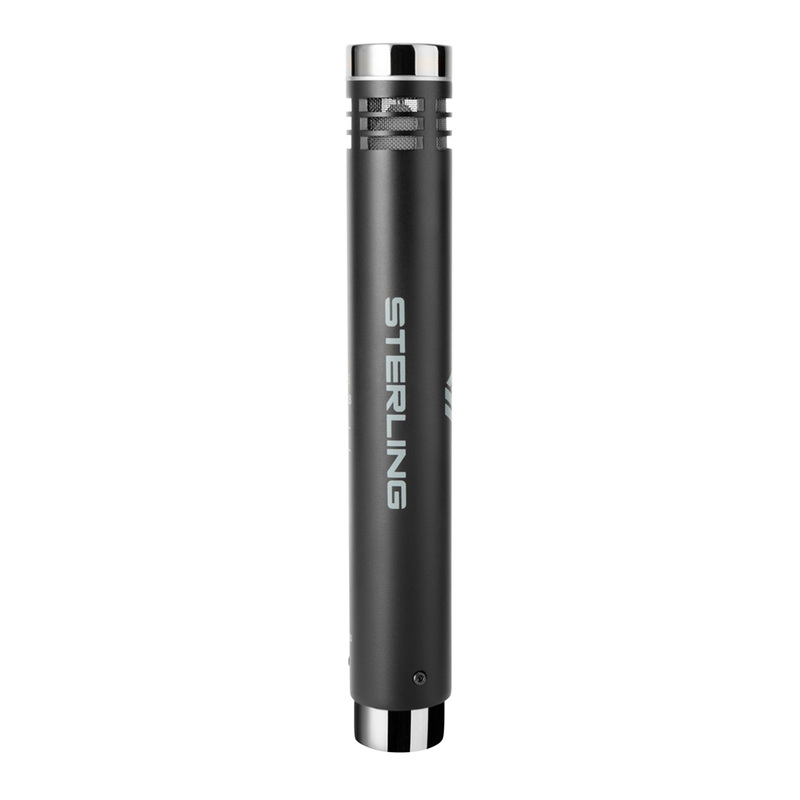 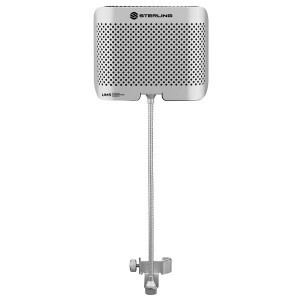 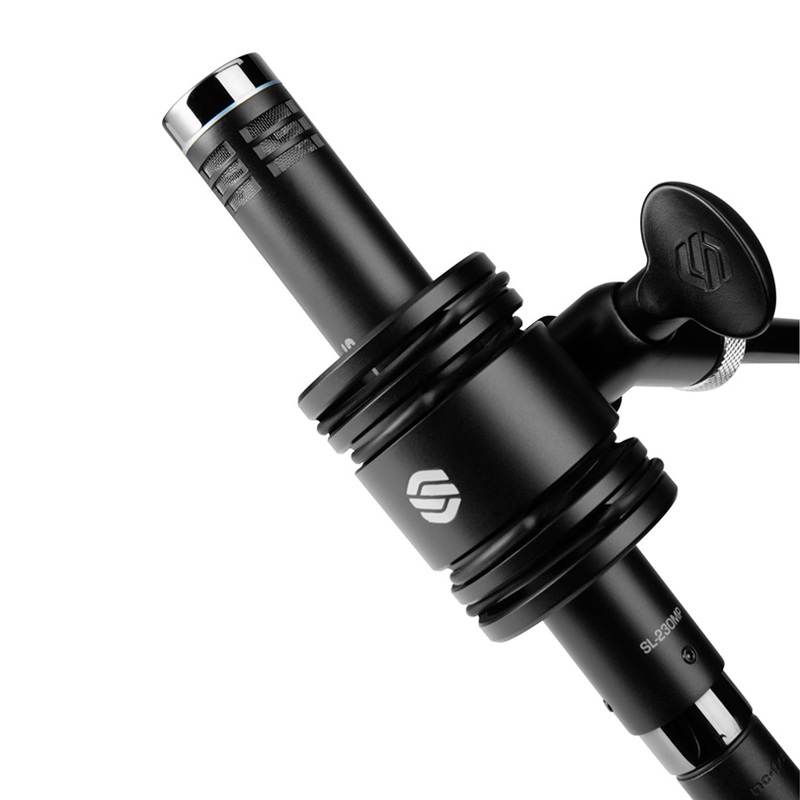 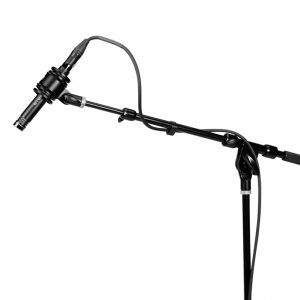 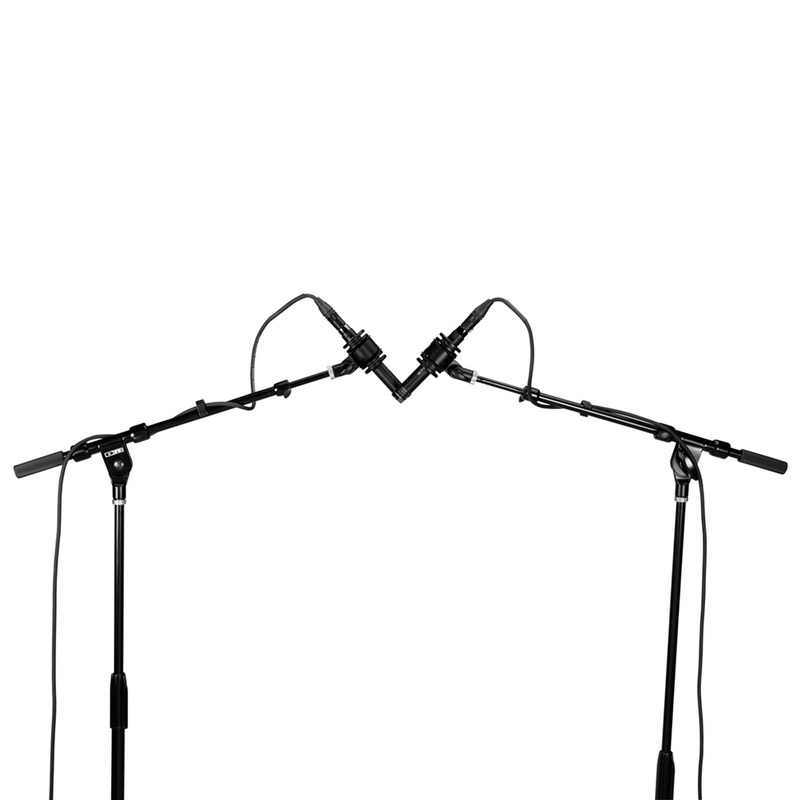 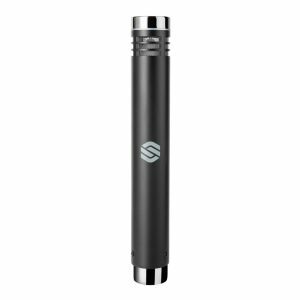 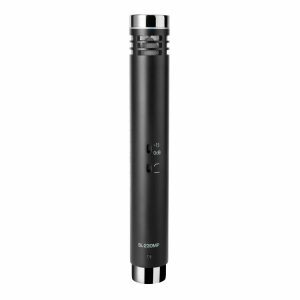 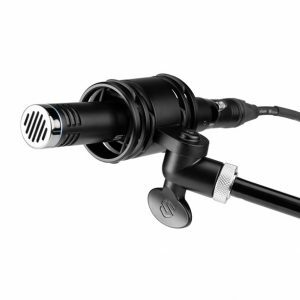 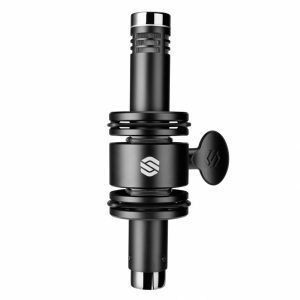 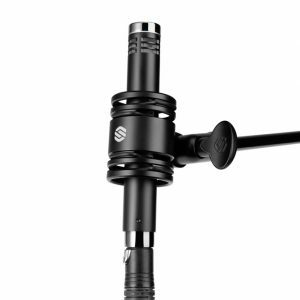 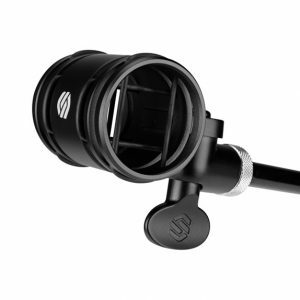 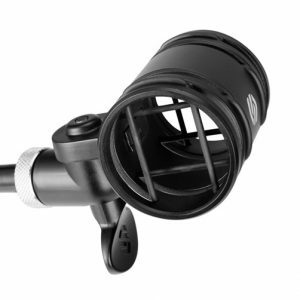 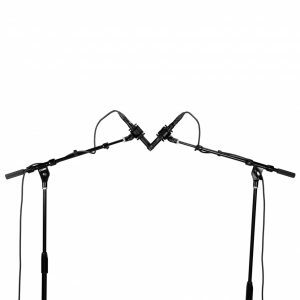 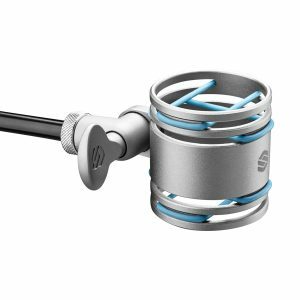 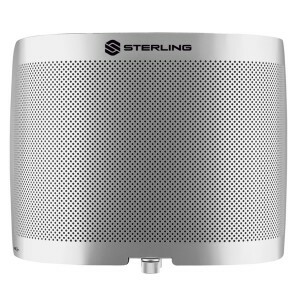 The Sterling SL230MP is a matched pair of SL230 studio and live venue condenser microphones that provide outstanding stereo imaging for ultra-realistic reproduction of acoustic instruments, percussion, piano, choirs, orchestras, live field recordings and much more. 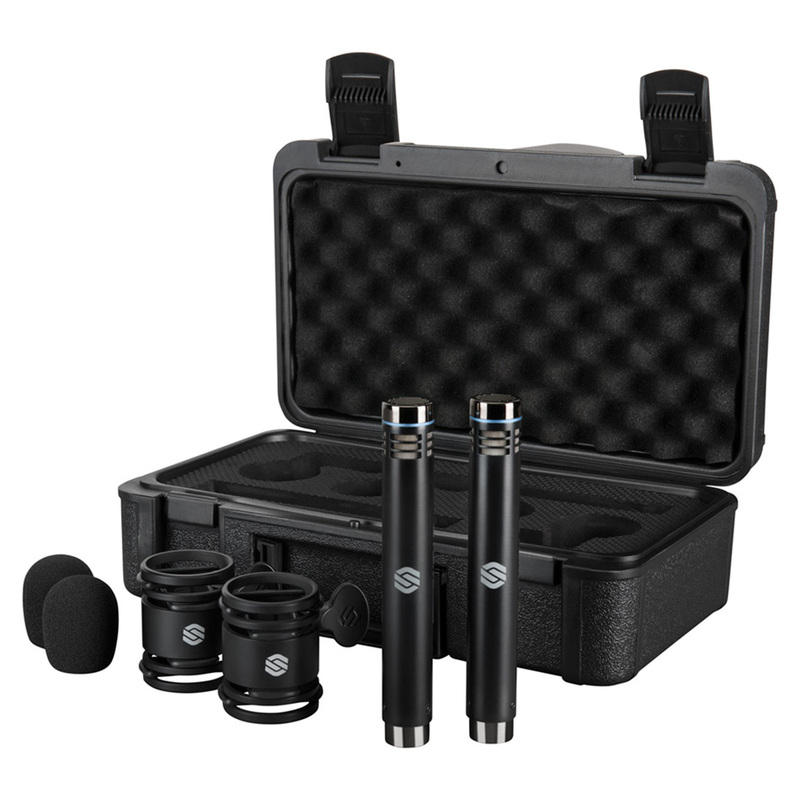 Each of the two medium-diaphragm, Class-A FET mics come equipped with true, gold-sputtered 6-micron diaphragm capsules, superior matched frequency response and output characteristics of +/– 1dB, resulting in solid stereo consistency for level matching. 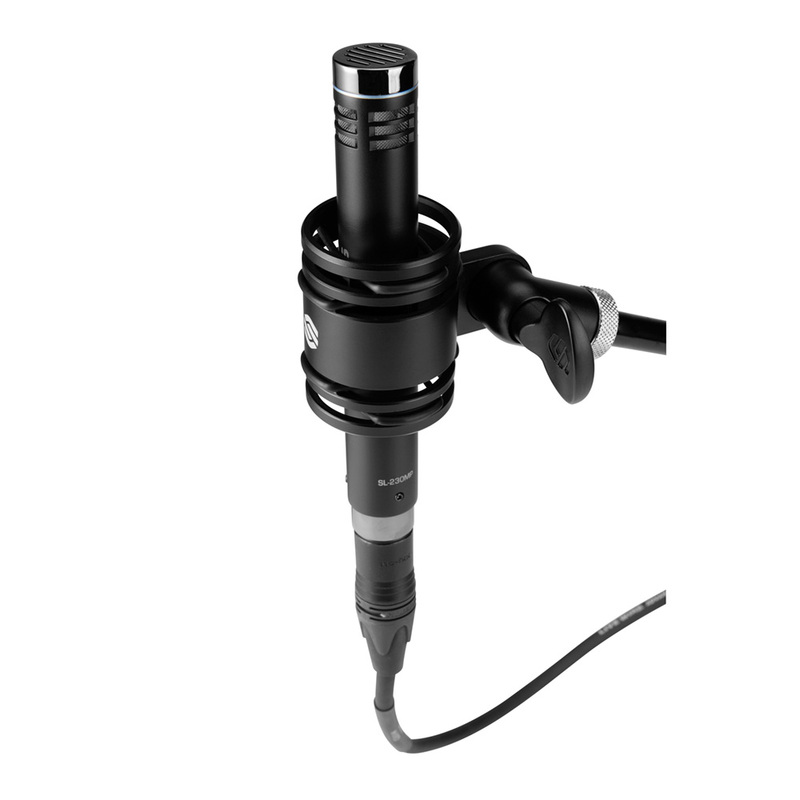 A switchable 75Hz filter and switchable -15dB pad make the SL230MP a versatile “go to” pair for a wide variety of high-volume sources. 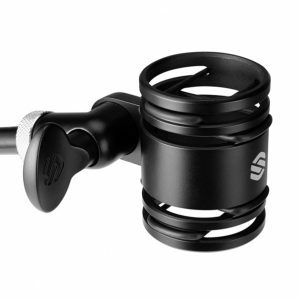 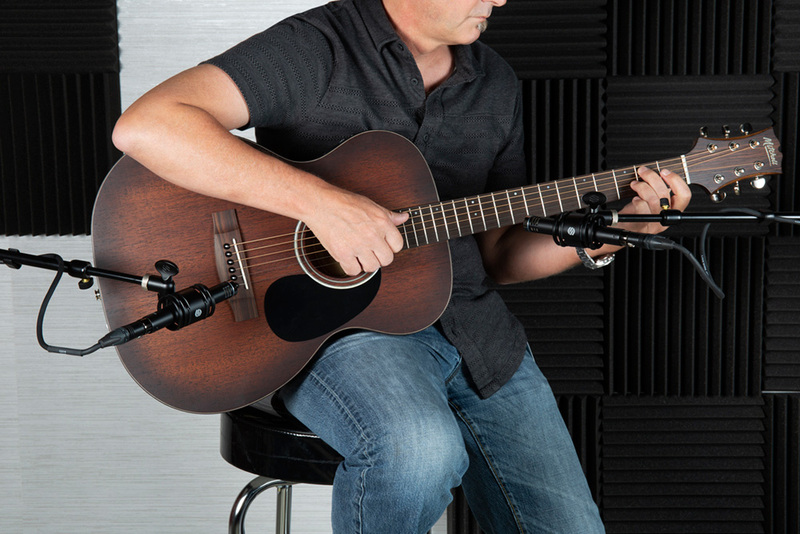 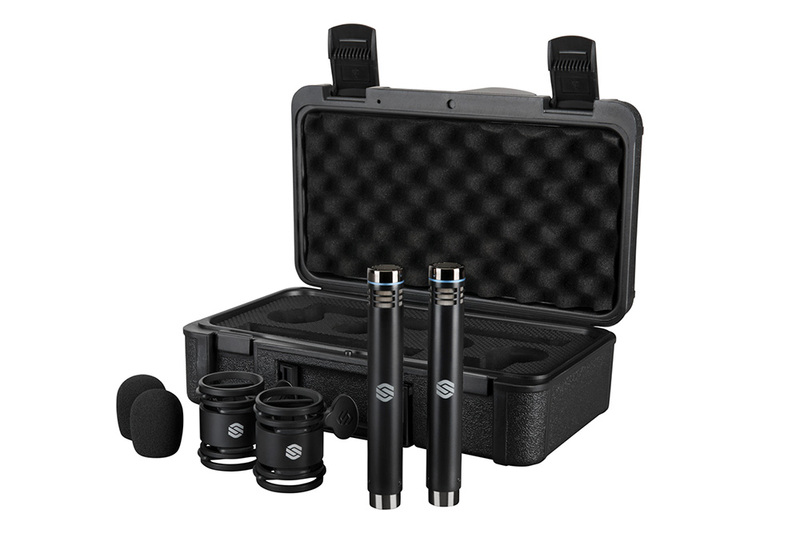 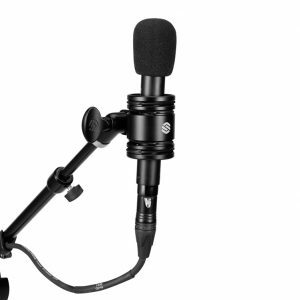 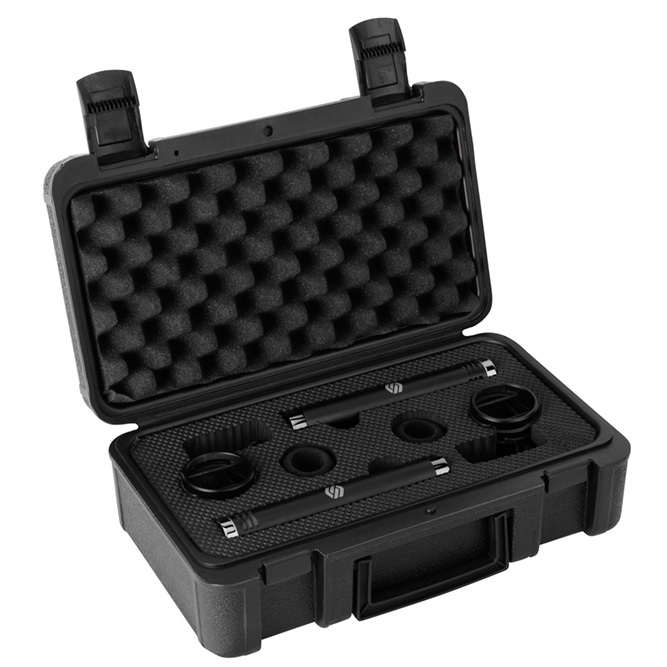 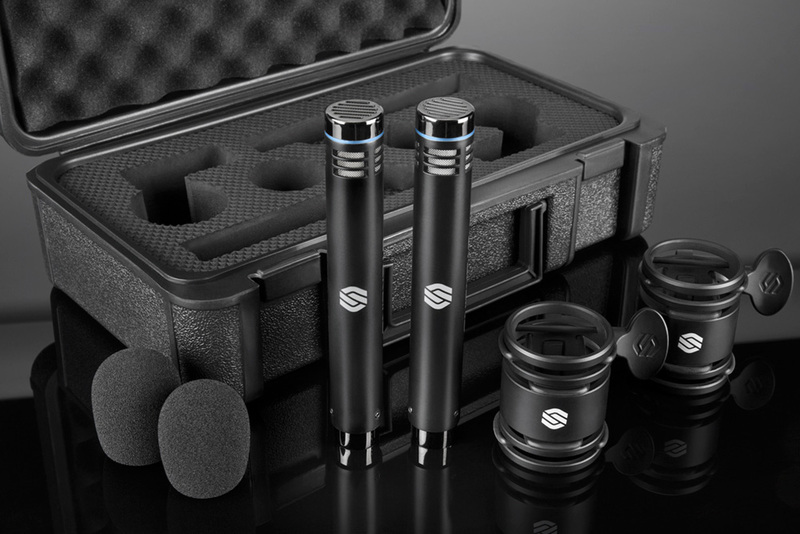 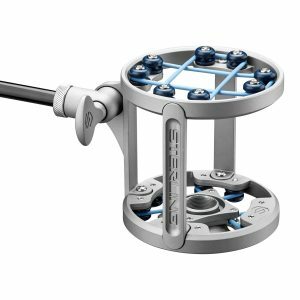 The SL230MP comes complete with removable indoor/outdoor windscreens, customized shock mounts, and a generously padded protective carry case that guards each SL230 mics from damage during transport and storage.